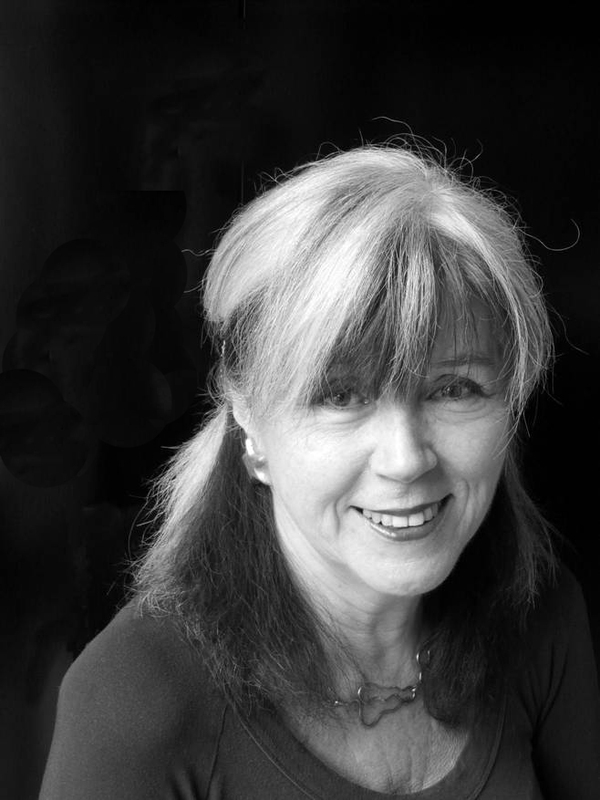 Interview with Faye Cossar first published in Volume 3 December 2014 of the Sophia Project News. 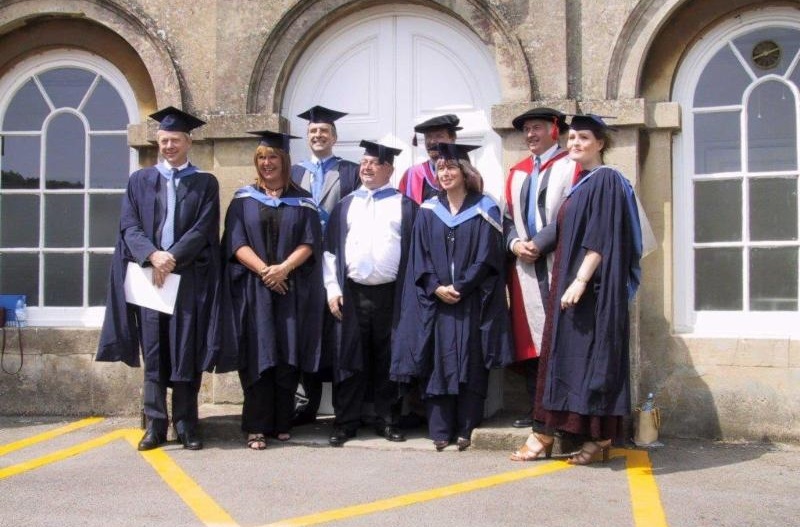 In 2004, Faye Cossar was one of the first six students to graduate from the Cultural Astronomy and Astrology MA programme. As well as running an astrology school (www.asastrology.nl) and a private practice, Faye is now the founder and owner of Juxtaposition (www.juxtaposition.nl), a consultancy that uses astrological principles as a tool to advise businesses on a range of management, human resources, IT and PR issues, including management and branding strategy, positioning, and determining timing for mergers, campaigns and new product launches. In 2012, Faye published her first book, Using Astrology to Create a Vocational Profile. Ten years on from gaining her MA, Kate Namous interviewed Faye to talk about the impact of the MA on her life and work. KN: Why did you do the MA? FC: At the time, I'd been a practicing astrologer for nearly twenty years, something I had combined with my work as a business consultant and my training in therapy. I really wanted to write a book and to be in an environment that would develop my writing and research skills - and give me a deadline, so I'd actually get down to work and start writing! KN: What modules did you find most interesting? FC: They were all interesting! For my optional modules I chose History, taught by Nick Campion and Stellar Religion, taught by Michael York, as well as doing the compulsory research and overview modules. The MA then consisted of four papers plus a dissertation. With a small number of students on the whole MA, of course the class sizes were small. Many of the students were so knowledgeable and academic and at moments I felt out of my depth. But what was fantastic was that we went to the pub after class and the discussion really got going - at that time the MA was taught at Bath Spa University College. It was amazing to be with a group of people who really wanted to discuss the topic. Everyone had his/her opinion and it really sharpened my thinking. KN: How did the MA affect your attitudes to astrology? FC: It clarified for me where my real strengths are, which is as a practicing astrologer. I am not particularly academic and the MA allowed me to discover and hone my strengths. The MA is one of the best things I've ever done, partly because of that, but also because it forces you to form an opinion and get straight about what you do, about what you believe and think. Also, after the discipline of writing all the essays, writing my book became so much easier. Another aspect is I learned to question all my sources, to check the accuracy of quotes. All this gave me a solid foundation for my research and writing. KN: What did your dissertation focus on? FC: My dissertation focused on a real-life question, because I wanted it to be relevant to my work. I researched the Huber life cycle to see if it could be applied to businesses, and developed what I call the 'Company Clock', which is based on a 72-year cycle, with 12 phases of 6 years each based on the order of the zodiac. Certain planets are triggered at certain phases in the life span of a company and this provides a framework for looking at organizational development. It's a very useful tool for understanding patterns and helping business achieve their potential. KN: What doors have opened since doing the MA? FC: The MA has been very useful in my work with business - just having an MA opens doors, it makes you look more professional and people tend to take you more seriously. Because this MA is the only one of its kind and it opens a dialogue with people - most people don't know you can do a programme like this- they find it fascinating and it becomes a great talking point. It also gave me the impetus to start my own business. It is fantastic that the Sophia Centre at the University of Wales at Lampeter is making the study of the cultural nature of astrology a serious academic subject. KN: What books are you reading now? FC: America in 1927 by Bill Bryson. I'm reading it with my 'astrology eyes' - it's got to be interesting astrologically - and he's funny. I also read papers published on The Scientific and Medical Network (www.scimednet.org), an interdisciplinary networking forum exploring medicine, science, philosophy and spirituality. Right now I'm reading papers on epigenetics (how genes are influenced by the environment), and placebo effects - the latter is about the role belief and thought play in healing. And.... Eleusis: Archetypal Image of Mother and Daughter by Karl Kerényi et al. and Essays on a Science of Mythology by Carl Jung and Carl Kerényi, because I am researching for a book on Ceres. The MA certainly opened my eyes to authors I hadn't encountered before. KN: Any new books in the pipeline? FC: Yes, I'm researching different stories about Ceres, which has been upgraded from asteroid to dwarf planet status. In the 1800s it was considered a planet and was discovered before Neptune. Pluto is currently considered a dwarf planet by some and so Cees and Pluto are on the same level, which I find very interesting in terms of morphic field theory - 'as a bove so below!'. Ceres represents older women who are studied and wise, so my research includes interviews with older women of our times who are speaking out as activists and educators. KN: Many thanks for taking the time to do this interview, Faye, and for your involvement with the Alumni Association of the MA CAA. We wish you all the best with your business and your book writing.